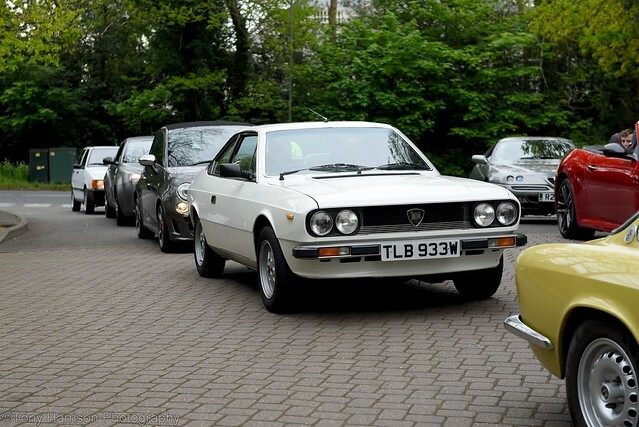 Brooklands Autoitalia next Saturday 5th May. Advance tickets £16 in advance or £19 on the gate. I Photographed Johnathan's old White Coupe driving in last year, a year on and I'll be driving it in , sitting a tad lower now. I’m hoping to come along. Will be good to see you and the coupe again. 1st outing of 2018 for the Volumex if the weather is good. 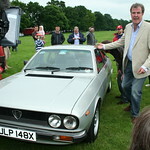 Then back to Brands hatch for Festival Italia?